If you look around, you will realize that almost every business is on social media. Even those that initially were reluctant to fully embrace social media have now fully embraced it with wide arms. The dynamic nature of social media coupled with its numerous benefits has wondrously changed the fortunes for many businesses across the globe. 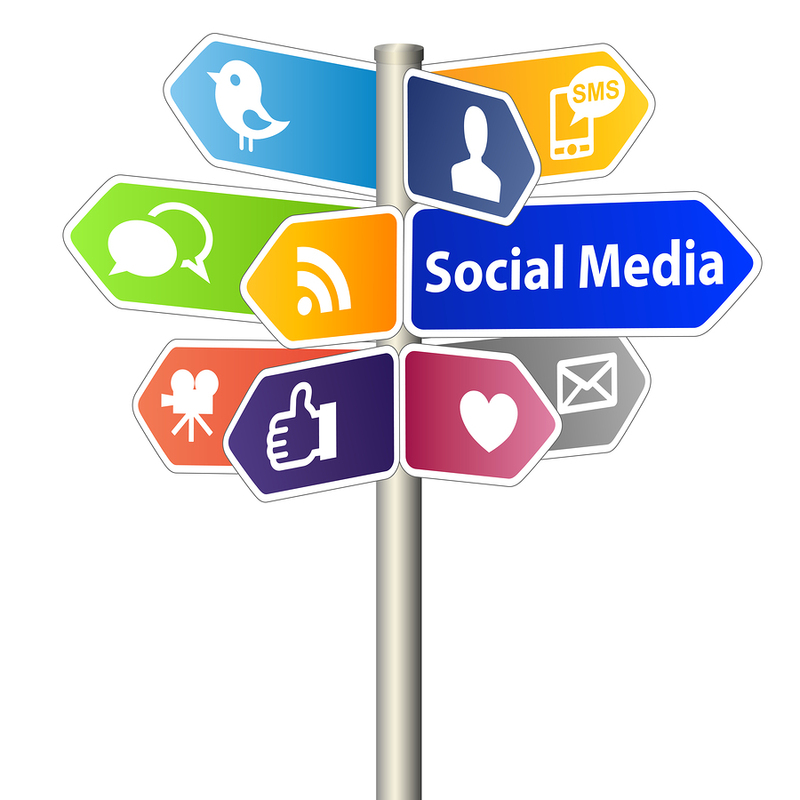 However, not all businesses utilize the right social media marketing strategies. There are some online businesses that have been on social media for a very long time but never seem to make things work. Most of the time, they are doing things wrong or their focus has deviated that it’s hurting their own brand. We are going to shed light on 3 pitfalls that you need to avoid as a business owner. To be successful in online marketing especially social media, you need to be focused, have a script and stick to the script. Do not be the kind of person who focuses too much on what others are doing that you forget your own social media marketing initiatives. Distraction can easily eat up your time and at the end of the day you realize that you’ve done nothing to effectively promote your own business. To avoid distractions, have a clear goal or plan on what you want to achieve with social media, how you are going to put your plan into action and how to effectively manage your time on social media. Distractions are a major reason why people tend to say that social media is time-consuming while all they do is lose focus by being distracted on what other people are doing on social media. To do well for your business, you need to formulate strategies that are part of your wider scheme for success. Content posted should have a purpose and an expected outcome. It should be part of your wider strategy. Posting content for the sake of it without having a strategy is a sure recipe for failure in so far as social media marketing is concerned. Remember what you are posting is designed to improve brand visibility, educate and at the same time promote your products and services. Posting content aimlessly without a plan or strategy is without a doubt one of the pitfalls in social media marketing. The temptation to solely talk about your products and services is very strong on social media. But remember the success of your social media strategy is dependent on how you streamline the content you post to appeal to your audience. You should mostly talk about things that your audience find interesting, useful and appeals to their needs. Posting content on social media without thinking about your audience is a mistake of great proportions.